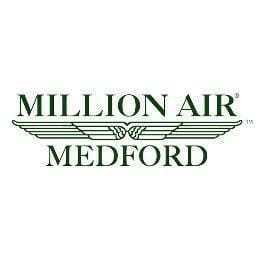 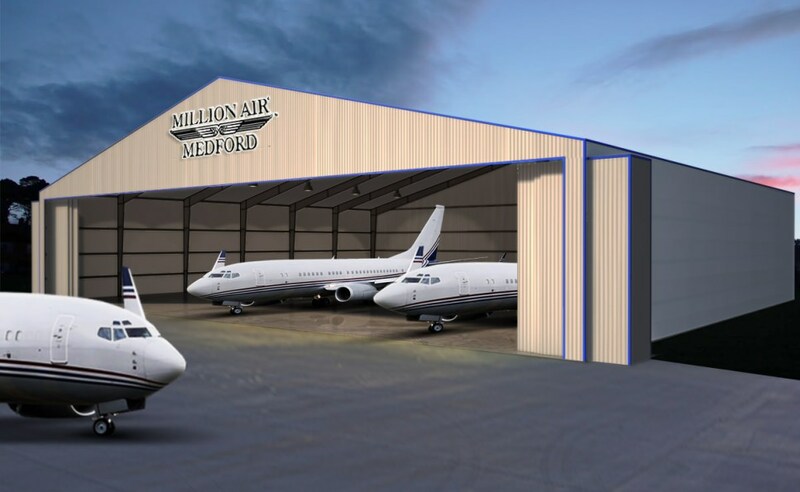 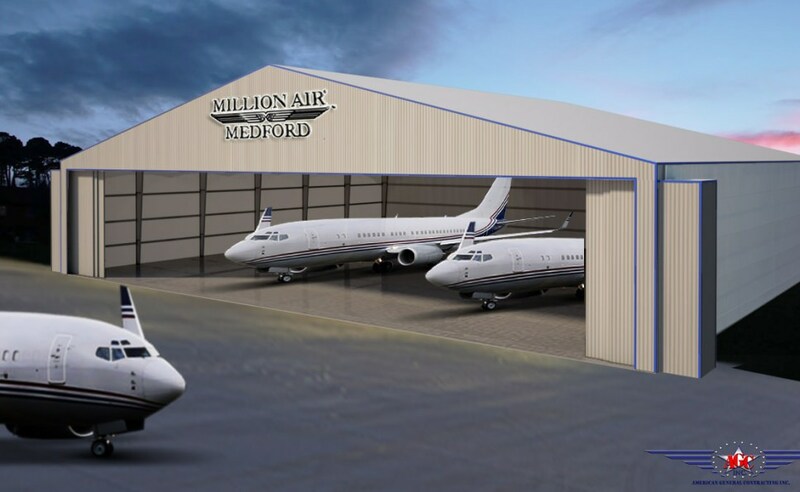 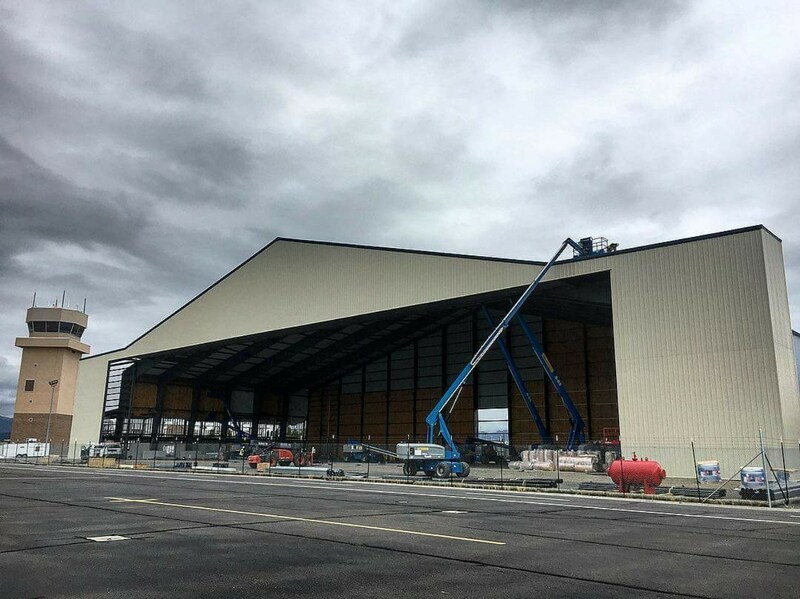 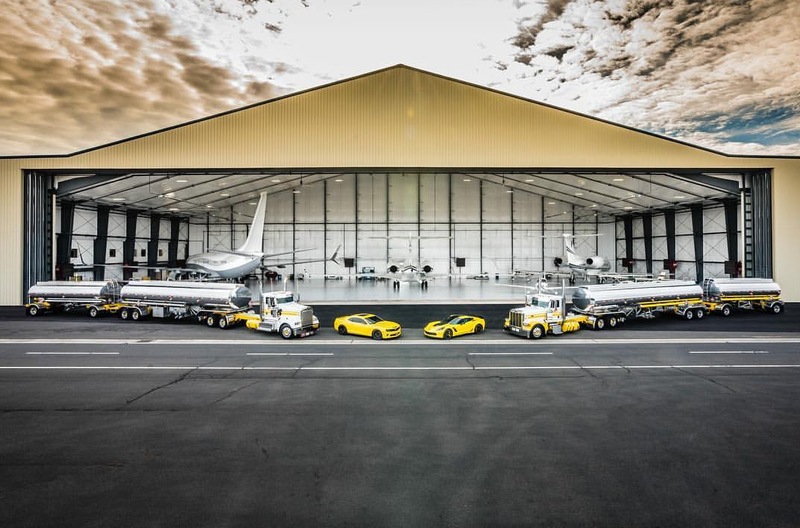 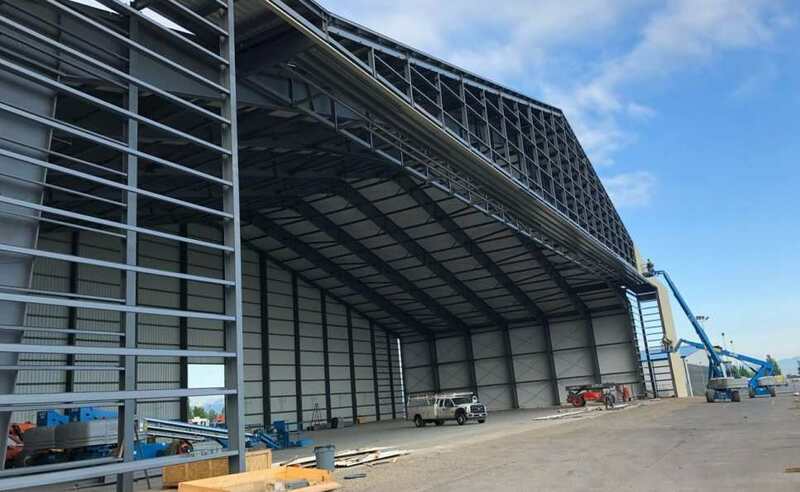 The Million Air Hangar - American General Construction Inc. 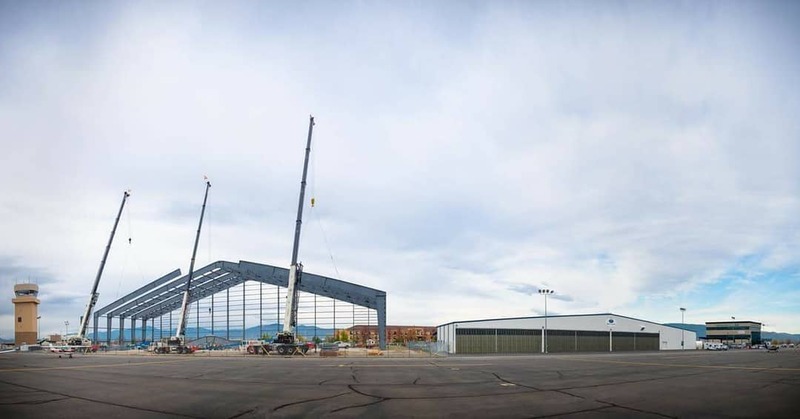 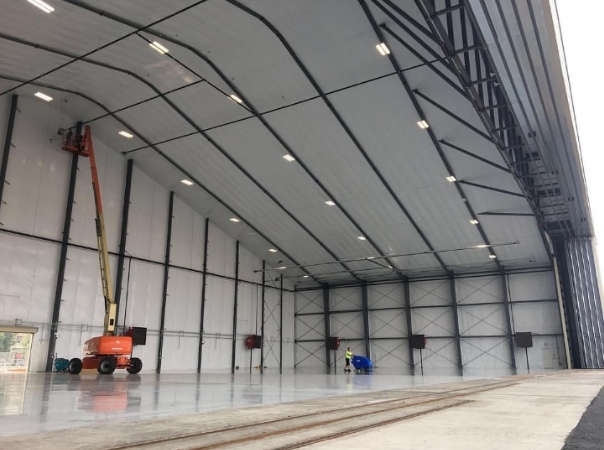 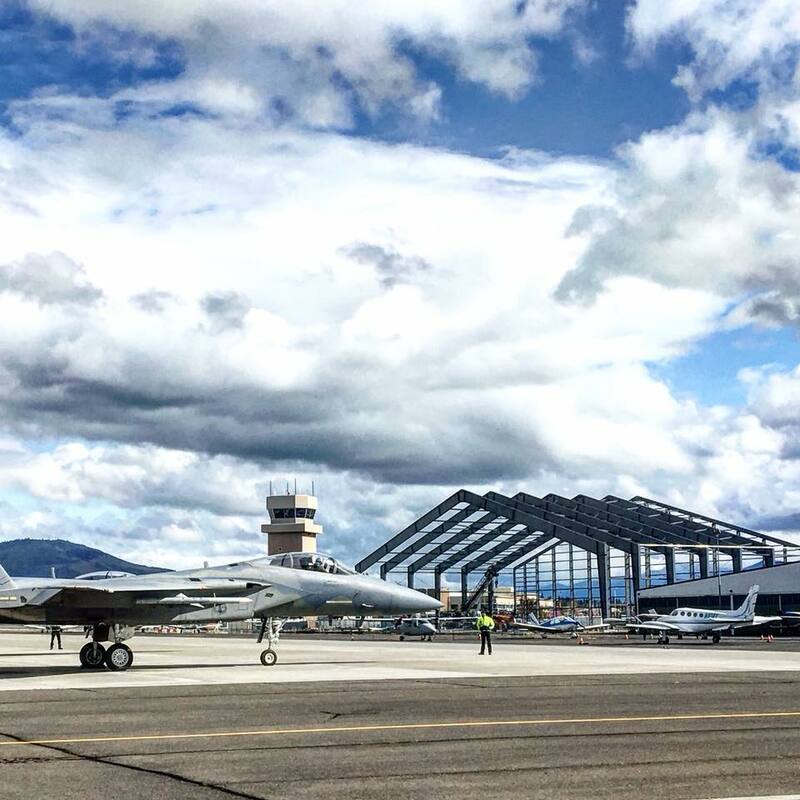 The Million Air Hangar and Offices is a 33,600 sf Hybrid Structure with a Rigid Steel Frame, Fabric Membrane Roof & Sidewalls and Steel Sheeting on the front and back. 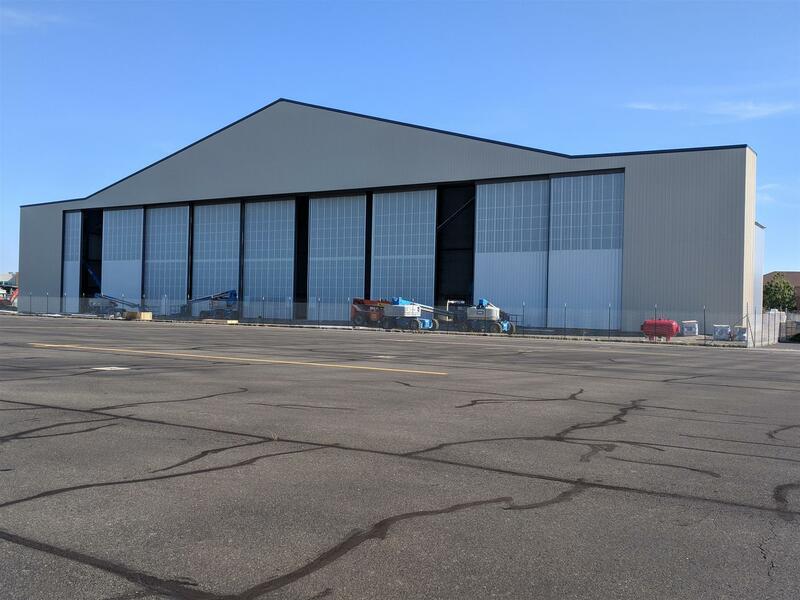 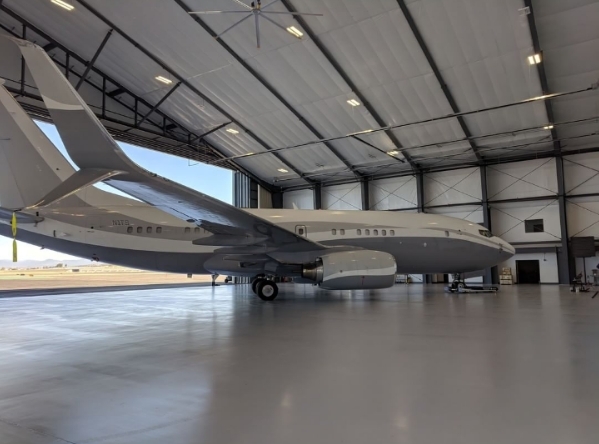 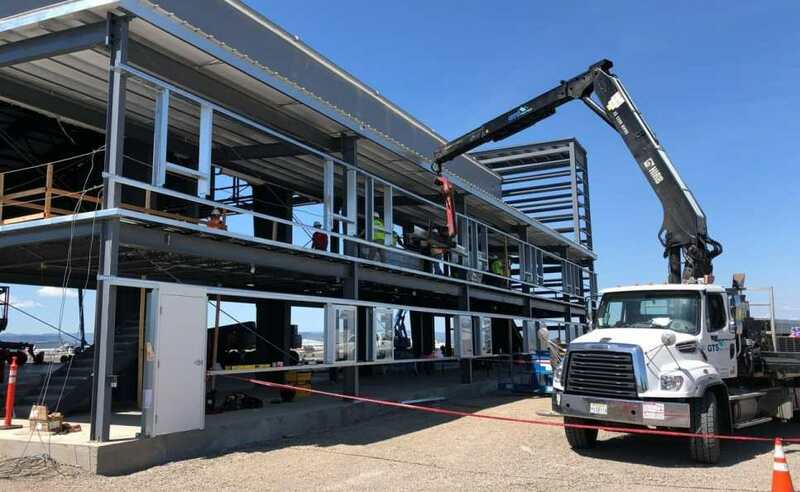 It also consists of a two story VP Steel building attached to the side of the hangar to house offices, catering, and storage. 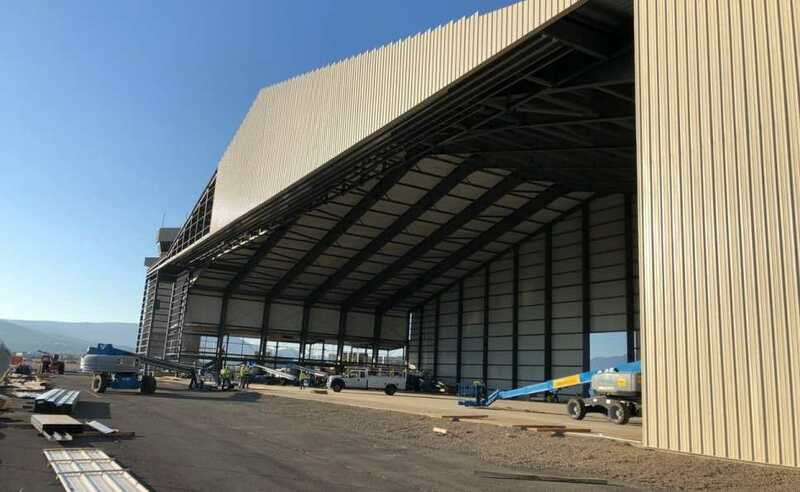 AGC was the Prime Contractor.